Tile Cleaners Sydney® will safely remove years of built-up dirt, grime and ground-in dirt from all domestic and commercial concrete. Like all surfaces, concrete floors become dull and dirty over time. 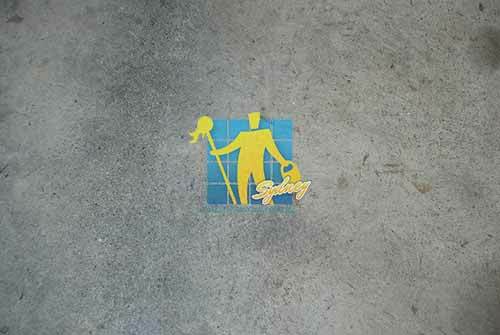 A professional cleaning by Tile Cleaners Sydney® brings new life to your concrete floors! We remove dirt that simple mopping or daily maintenance can’t remove! By applying specially developed heavy duty cleaning solutions together with our high pressure truck mounted cleaning process (deep scrubbing, heat, pressure and extraction) we are able to clean your concrete floors to the highest possible standards. Concrete has transformed from being considered a less than appealing, widely used construction material to a surfacing option that’s attractive, versatile and at the same time highly sustainable. When properly cared for your concrete surfaces will provide beautiful hard-wearing flooring that is stain resistant as well as easy to maintain. Our concrete floor care and cleaning effectively removes tough dirt! We specialise in professional care and maintenance of all varieties of natural and man-made surfaces such as concrete, marble, granite, limestone, sandstone, travertine, slate, Victorian tiles and bluestone, as well as all ceramic, porcelain, terracotta and quarry tiles. 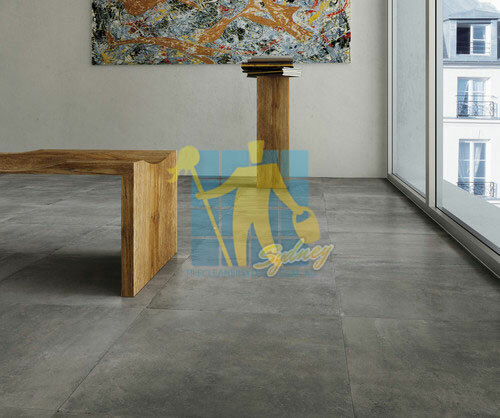 Tile Cleaners Sydney® use powerful equipment and a safe chemical process to thoroughly clean, sanitize and disinfect your polished and unpolished concrete surfaces. Tile Cleaners Sydney® remove unsightly marks and blemishes, beautifully restoring your floors to their best possible condition. Using state of the art technology our unique cleaning procedure handles even the most problematic floors. 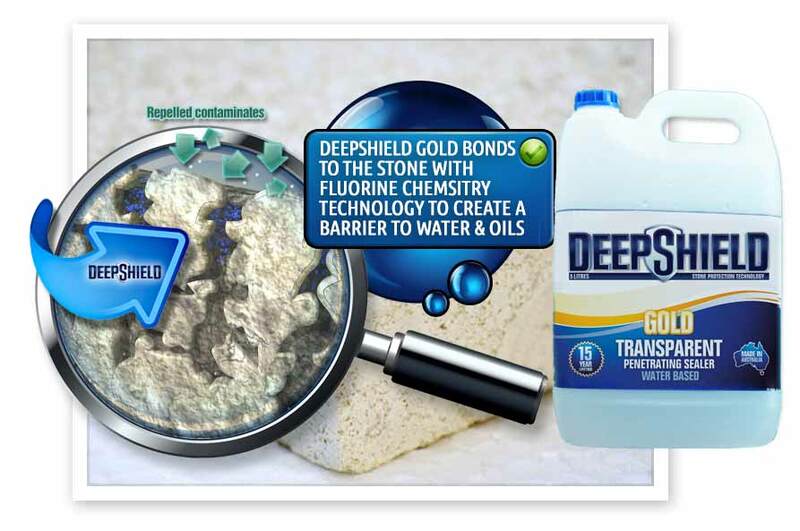 Once stains are removed and the surface cleaned Tile Cleaners Sydney® apply Deepshield™ Deep Penetrating Sealer which impregnates deep into the pores of your concrete surface leaving an invisible natural barrier, protecting your concrete surfaces against both water and oil based contaminants for up to 15 years! Call us now for your free quote or enquire with us online and we will call you back as soon as we can. Our Concrete Floor Care and Cleaning aggressively attacks tough dirt!